Lucy Zhai comes from Inner Mongolia, the largest grassland pastoral area of northern China. The region is famous for its beautiful natural sceneries and resource abundance. Even though she grew up in a landlocked place, Lucy has always been fascinated by the ocean. This interest prompted her to get a Master’s degree in Fisheries Resources at the Ocean University of China. 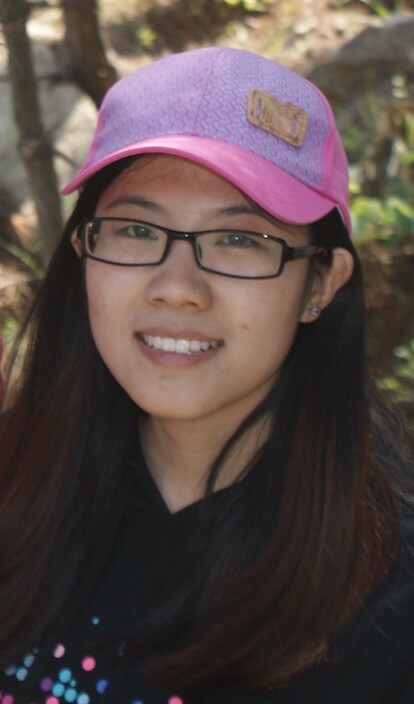 More recently, her love for all things marine drove her to become a joint PhD student of OUC and the Sea Around Us at the University of British Columbia. Under the supervision of Daniel Pauly, she is conducting research on fisheries management with a focus on ecosystem-based fisheries management and fisheries populations’ dynamics. In detail, Lucy is working on assessing the status of fisheries resources in all countries with emphasis on China. In Lucy’s view, studying behaviours and resource status of fisheries in China is key for improving management in the Asian giant and the entire world.